Mental Health Consultation. We have a range of skilled staff, volunteers and partner agencies that help us to deliver our projects in school. 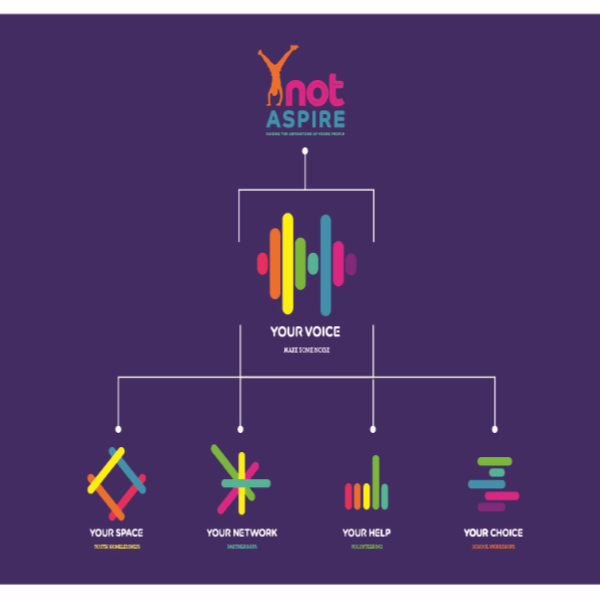 Please contact our Project Coordinator by completing our enquiries form to see how Ynot Aspire could support your school.